You’ve moved into a new house, Congratulations! Grab a Pen and paper because purchasing the real estate was only level 1. You still have a long way to go. 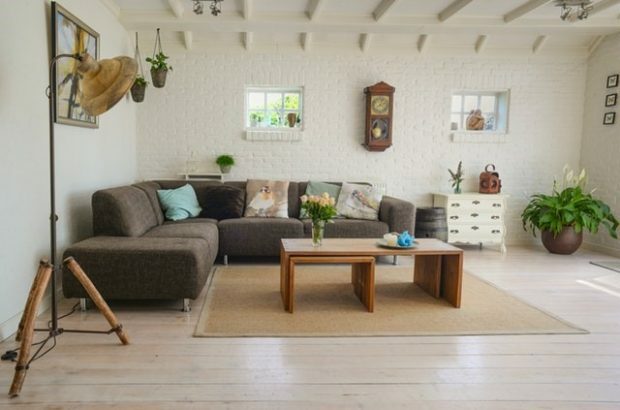 Transforming a house to your home sweet home isn’t the easiest feat. When looking for that cozy, homely feeling in the new space, it all comes down to the decoration. But, I’ll agree with the fact that decoration can be a bit overwhelming if you need to start from scratch. Some people are born with an excellent eye for art and design. Others learn the skill by trial and error. It isn’t much rocket science a few basic techniques will take you a long way. 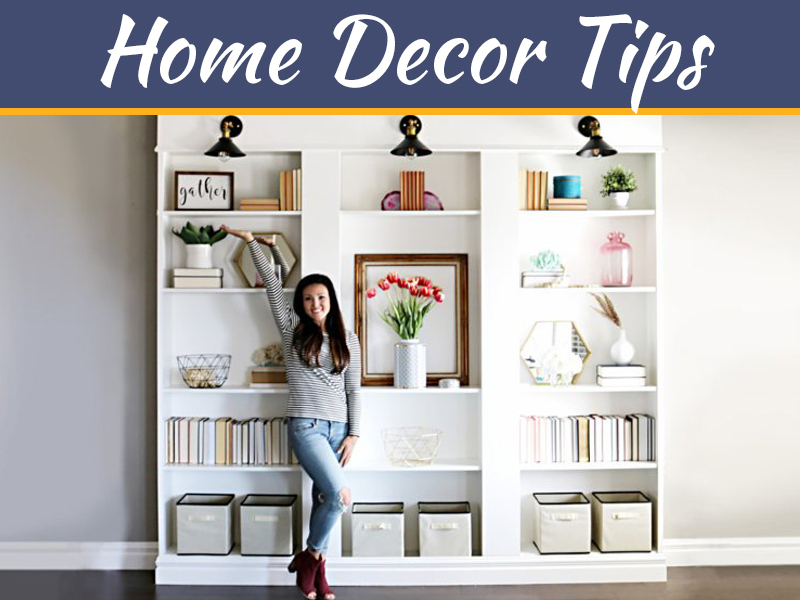 After paying all those bills and deposit we’re sure money’s tight, so take some time out and scroll through the ideas and tips listed below to freshen up /revamp your home without breaking the bank. Let us start with walls. Your best bet would be to stick with the neutral, cool color palate. Usually, for people, this is where most of the time is spent at home. A place for birthdays, family get together or just relaxing on a lazy Sunday. Beige and cream sound like good color options in the long run. If you’re feeling fancy, ditch the paint can and pick a wallpaper with a simple print, not too loud. Sometimes a perfect color statement of bedroom wall decor is all you need to bring character and visual interest to a room. You have many options that filter down to mostly the cool tones like blue and green, and they are said to be calming for the mind. However, dark and light largely depend on the number of windows you have and their size too. If you are getting enough light in, I suggest a dark blue wall. For anyone who has spent some time in the kitchen knows that sufficient lighting is super important for all the daily tasks to be carried out. White color would help you get in the possible light no matter the number of windows. Secondly, deal with the windows, it can be very puzzling with tons of options and at times impossible to decide! When it comes to the bedroom, I’m going to get you off the hook. Get heavy curtains. It is a widely known fact. You sleep better in the dark the slight sunshine struggling through the curtain material can be very disturbing. If you are not a huge fan of curtains, think about doubling up that set of blinders. For the living room ditch the curtains altogether. Bare windows in your living are on trend right now. The lack of curtains means more natural light for all your houseplants, and it gives the entire place an elegant high-street look, without having to spend a single penny. In my opinion, bathroom windows are the most frustrating thing to decorate. You don’t have to go overboard and do something in all corners of your house keep it simple and frost it! You can buy a frosted window pane or do a fun DIY project with the one you already have. It is easy to clean and still lets in plenty of sunlight. Fridge, oven, microwave, dishwasher, and stoves all fixed in one room, you cannot deny that the kitchen ends up being the hottest place in the house. Cool it off by adding some bamboo or linen shades which will block out the hot sun while still keeping you in style. Moving away from the Ws – walls, and windows. You are most likely getting some or all of the furniture from your old apartment. 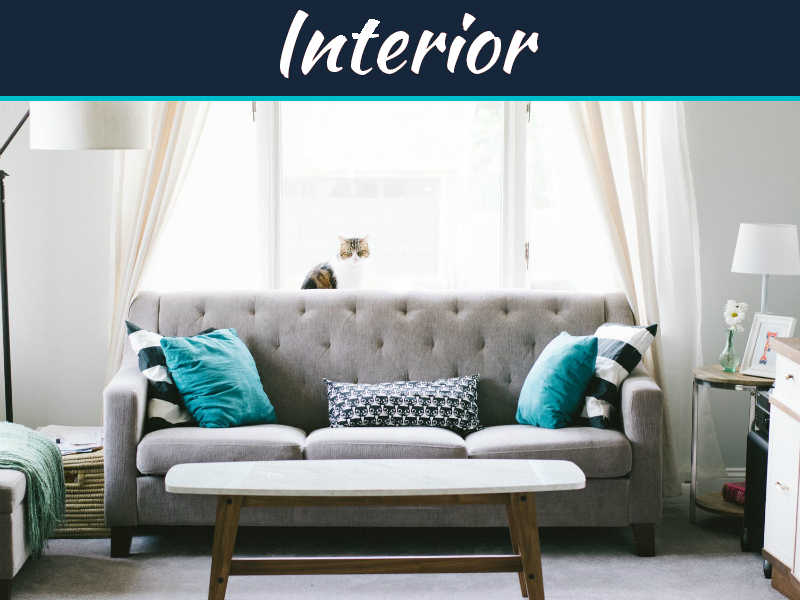 Before getting everything moved into the new place, we suggest you spend some time planning a layout of the furniture at the new home according to the size of the rooms. It’s not necessary that everything fits or will look good. But we suggest you work with whatever you have for the time. These are expensive buys and since you are most likely on a tight budget let things be for now and schedule these buys in later months. 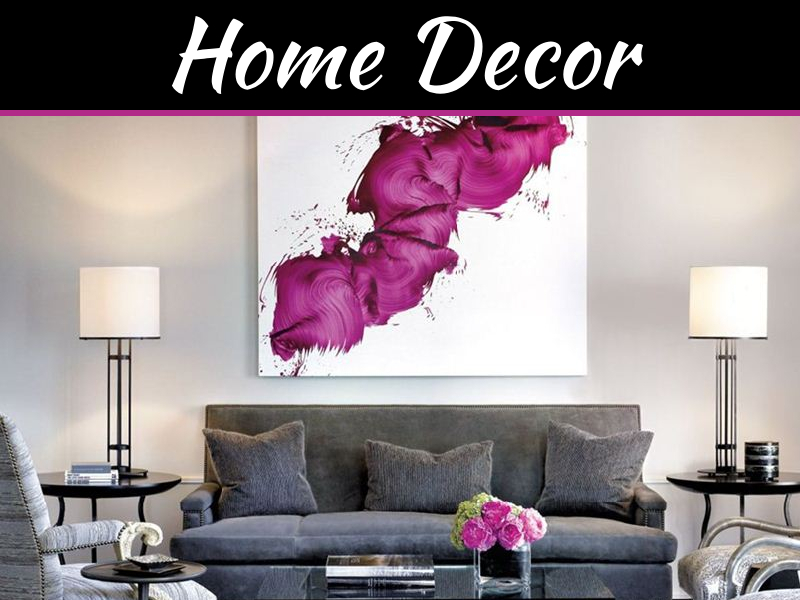 Below we have listed some items you can splurge on to still get a “New Home” feel. Get yourself a good mattress! I cannot stress on this one. Nothing beats a good night’s sleep. For the living room, we’d go with a comfy sofa one that durable and presentable. Or if your old ones fit the criteria, we suggest buying a new rug. 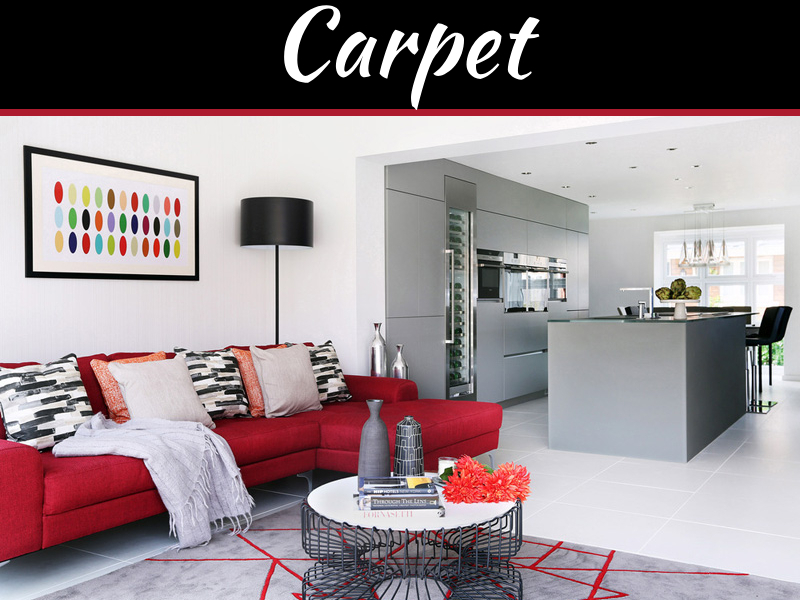 Let us talk about rugs for a minute they do add the pop of color and lift up the whole feel of the space. We’re talking bold prints and patterns. Talking about bathrooms with just one new purchase you can change the entire look. Invest in some gorgeous tiles. Be it plain white, dark color or a bold pattern. You won’t regret it. 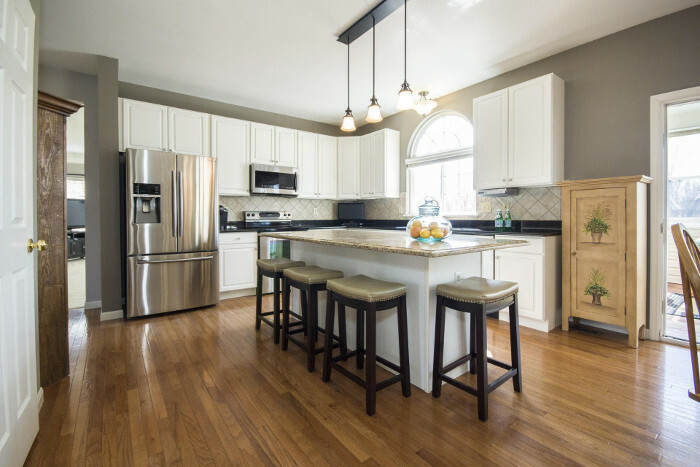 If you are covered on the utility front for the kitchen, you might want to buy marble top for your counters. And if not start with buying a new electric stove. Do your own thing. There are no rigid set of rules. Let your imagination run free and enjoy the process.